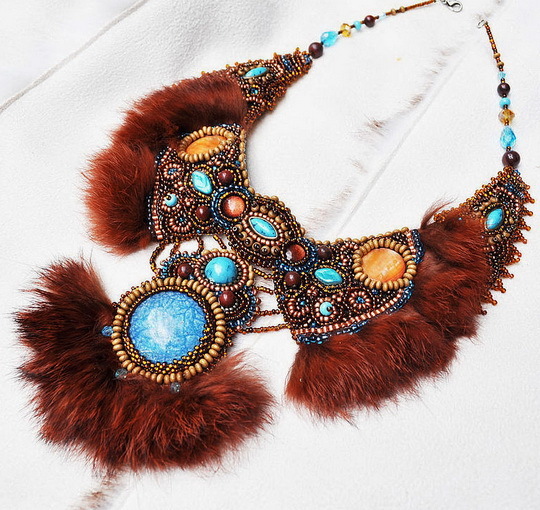 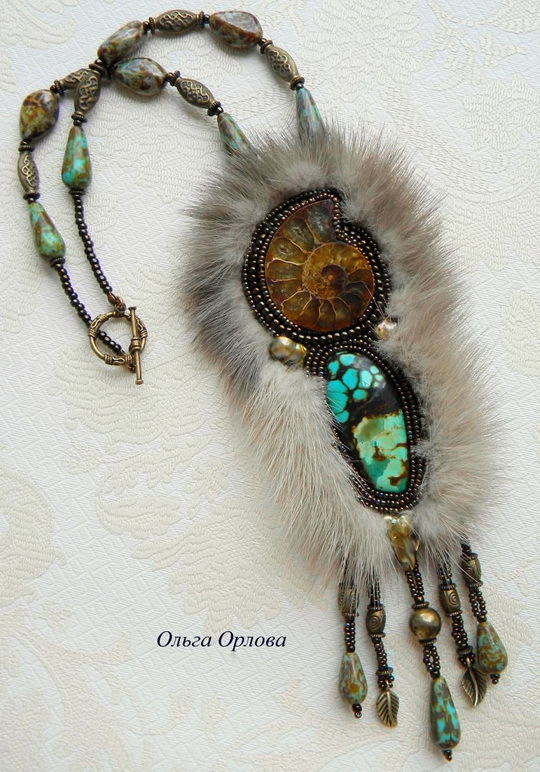 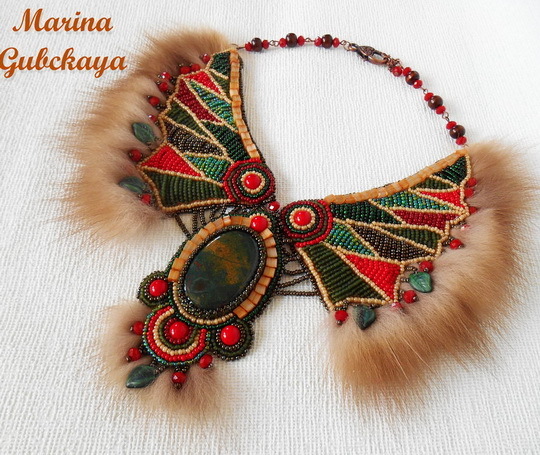 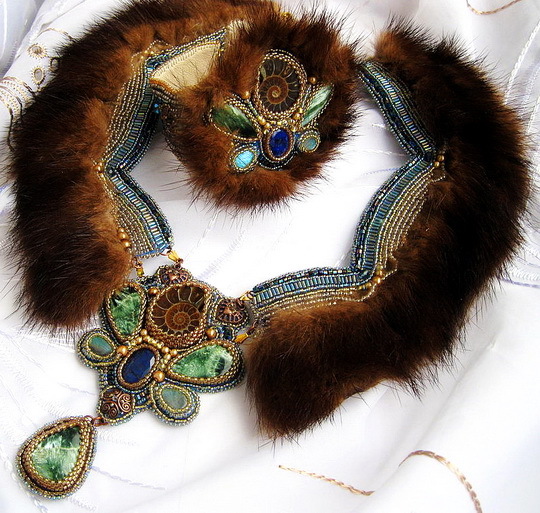 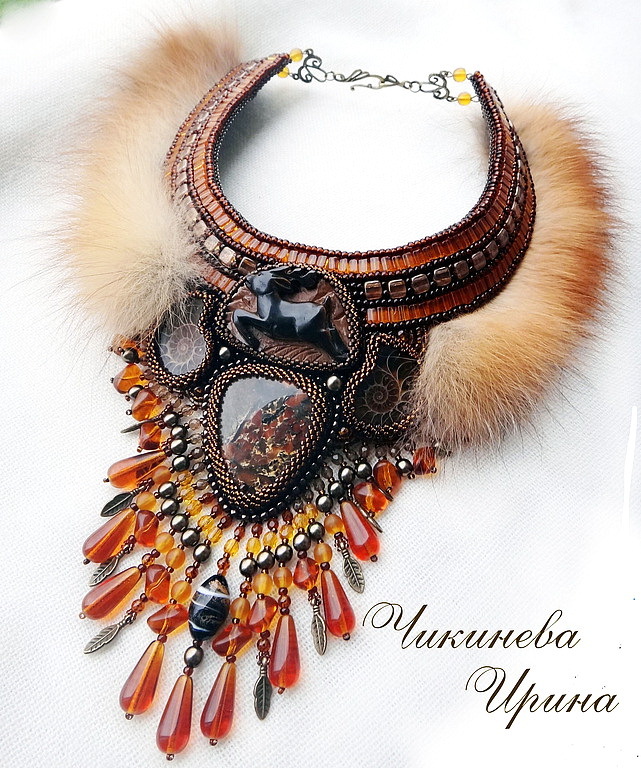 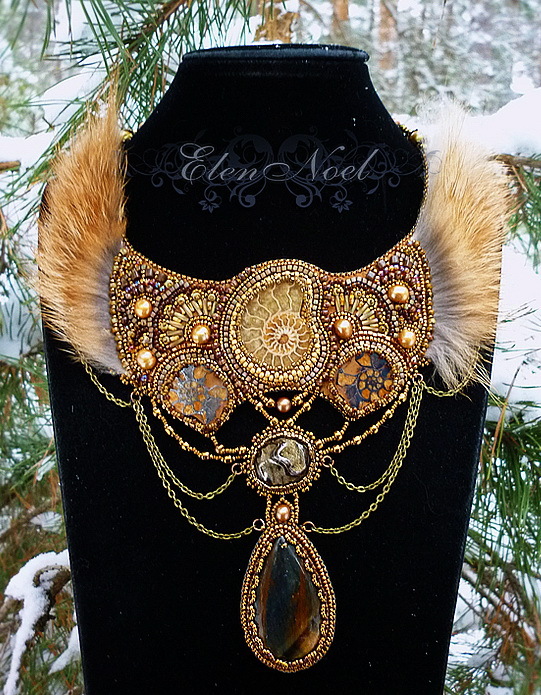 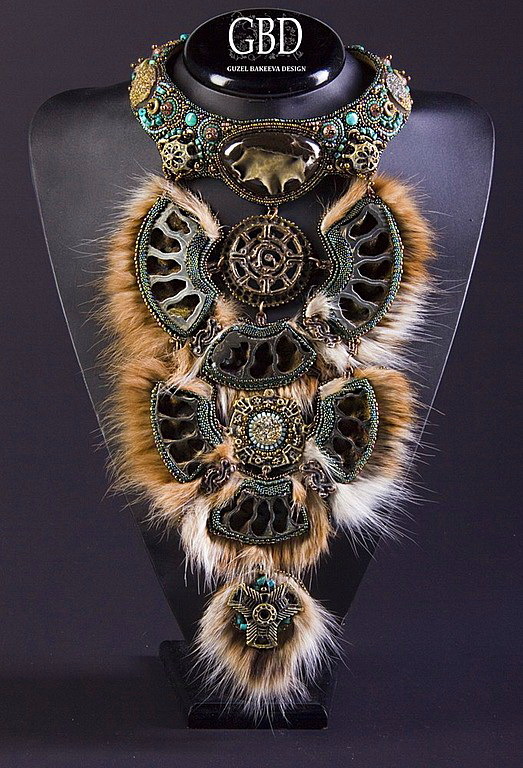 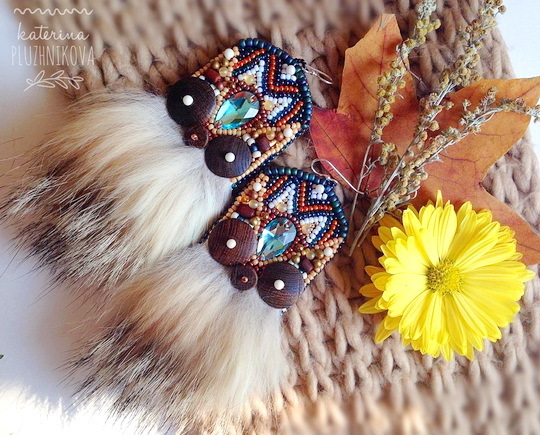 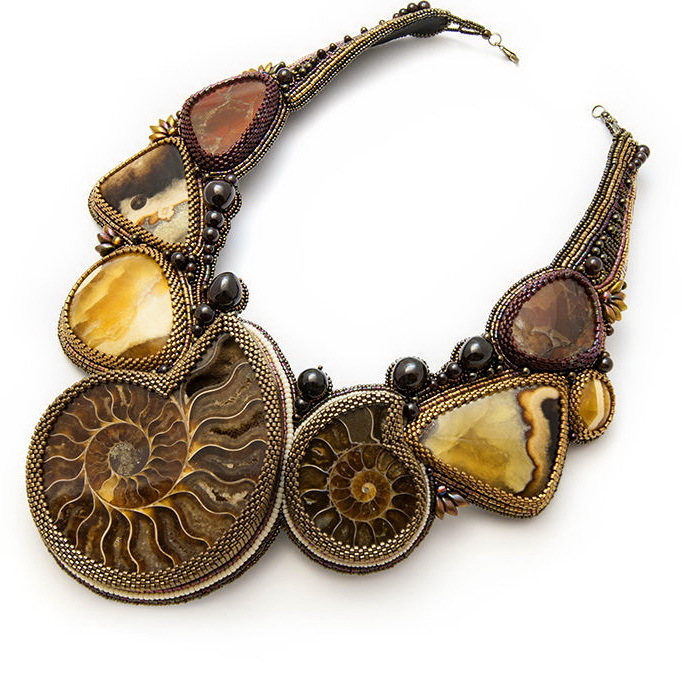 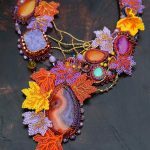 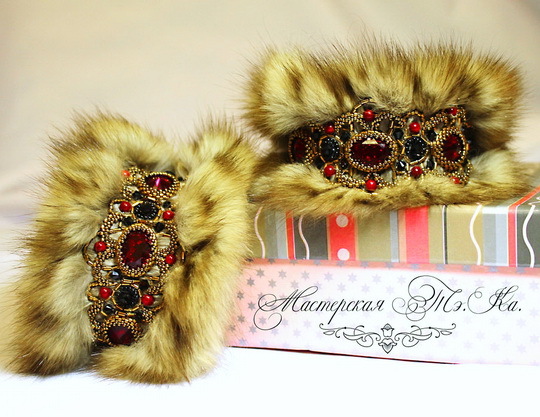 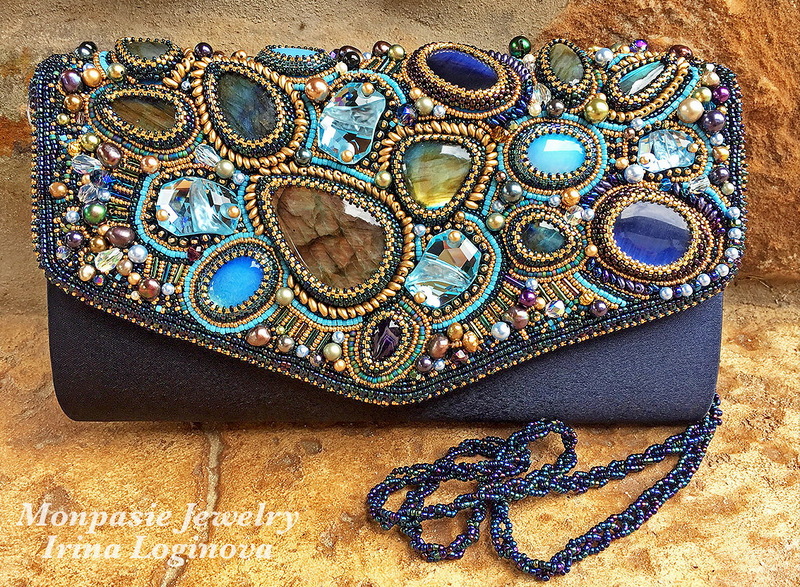 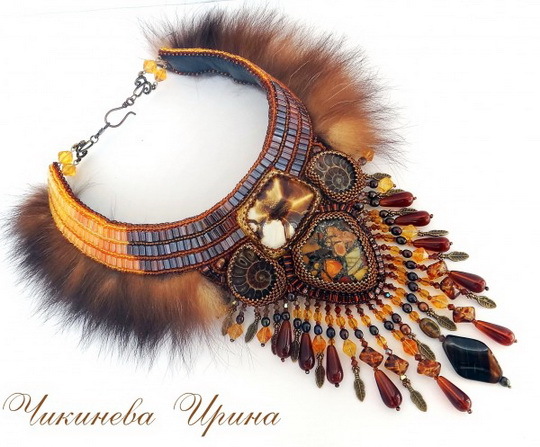 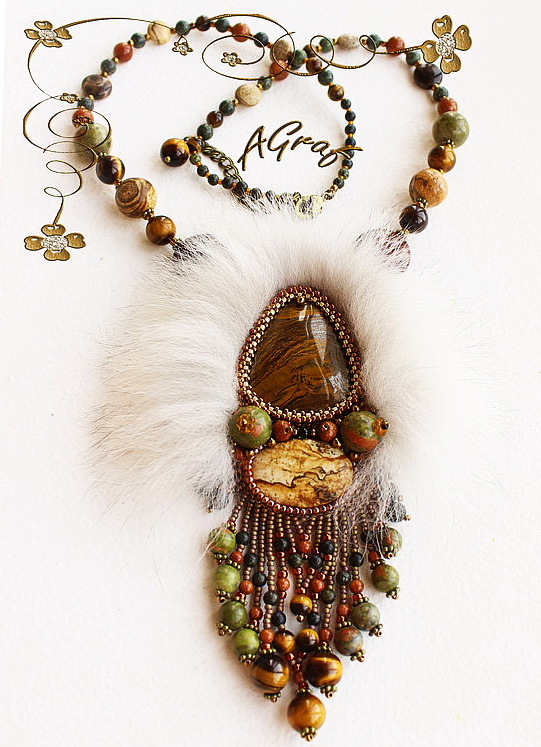 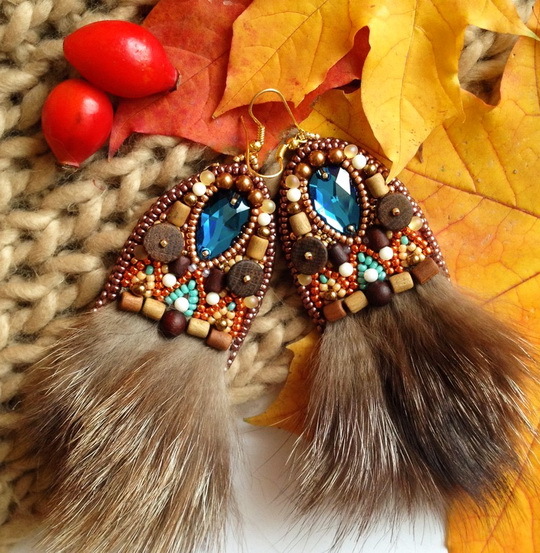 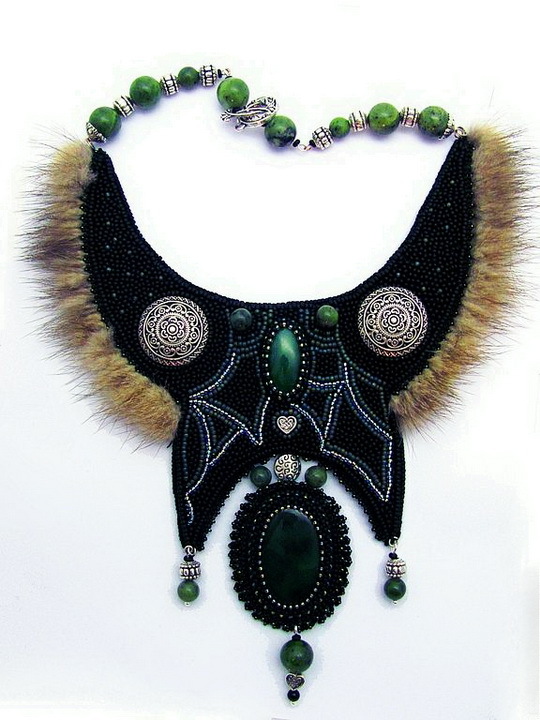 Winter is coming and we present inspiring collection of beautiful and definitely original jewelry with fur from different talented bead artists. 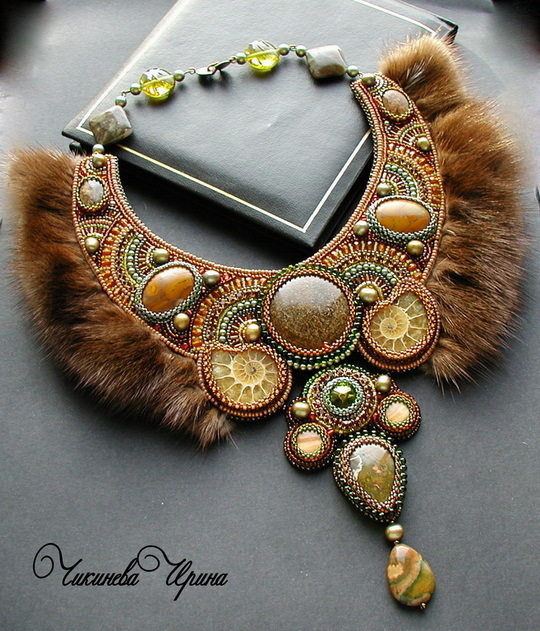 Very nice and unique. 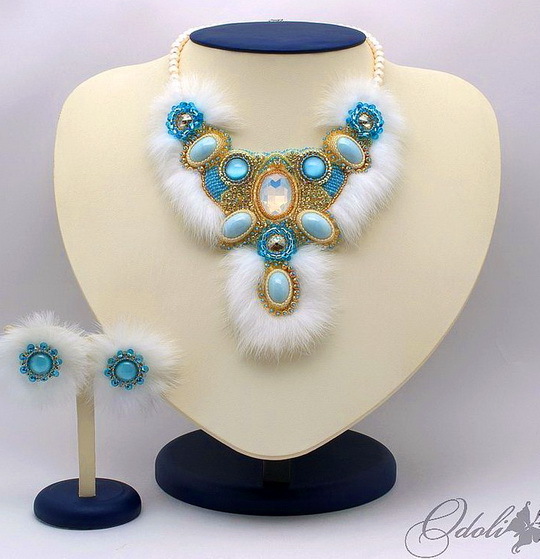 I’m not sure where I could wear any of these but they are very original and I love them. 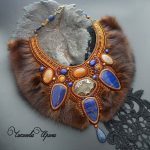 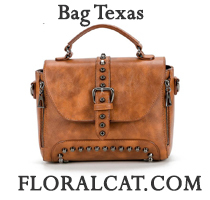 How do I contact to see about pricing and ordering? 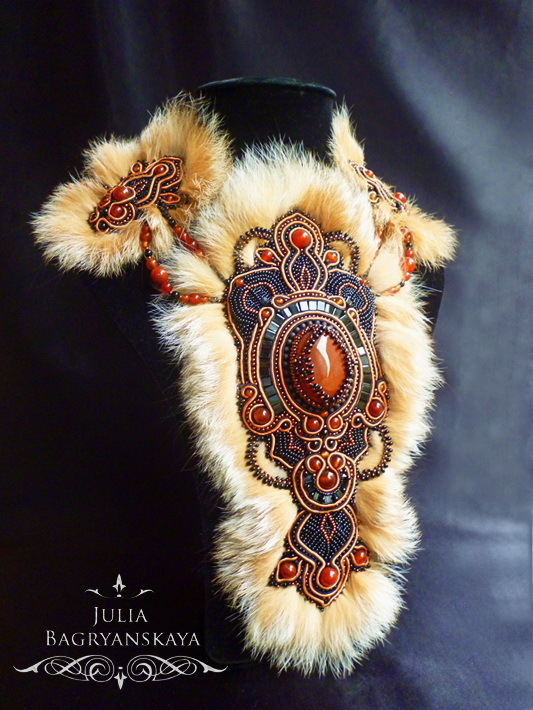 If this fur came from an animal, you all should be ashamed and skinned.